WHAT CAN HUMANS DO THAT A.I. CAN NOT DO ? 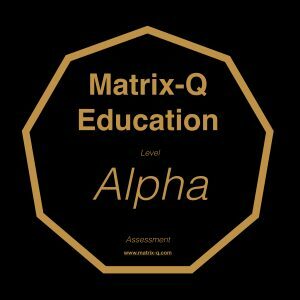 At the Matrix-Q Research Institute our believe is that the acquisition of knowledge, skills, tools, technology and standards in the 9 sets of skills will help nations cope with the dramatic changes to come in the following 10-20 years. 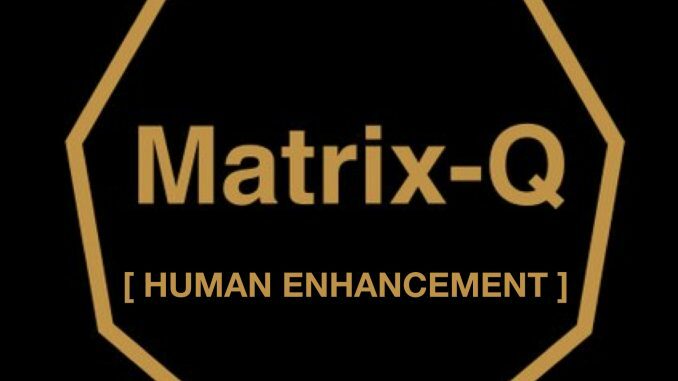 Matrix-Q Research Studies on human potential and human stages of development (Matrix-Q Presentations & Publications 2018, The Netherlands), suggests that from 9 sets of skills, which add value to the human capital, (and to the human species collective at organizations, nations or globally) the human current evolutionary stage focus mostly in 2 of them, and the human collective is resisting and avoiding a third one that would be pivotal for the kind and quality of outcome wished for the sustainable global development goals achieving process. The other 6 sets of skills are used by clusters and nations, as result of natural process of skills development by choice, survival or result of conscious acquisition of knowledge which has been placed on praxis through development of skills as strategic disruptive interventions. 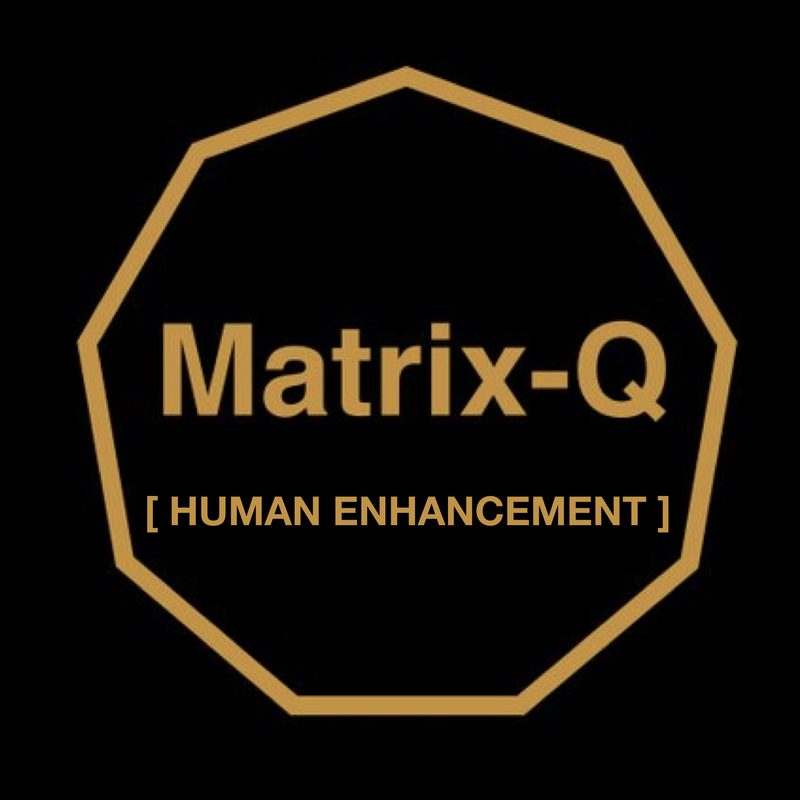 The Matrix-Q Human Enhancement Program enables humans to achieve further stages in their ‘evolution”, and we believe to be very successful at facilitating the necessary process for change. 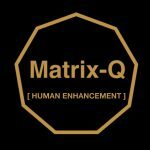 The human enhancement program means for humans to advance their skills, intelligence, acquire knowledge, tools, technology, and create opportunities for themselves that before were unthinkable. While for our ecosystem it has been quite challenging to understand that our new mathematics methods will help us not only enhance human but also technology. 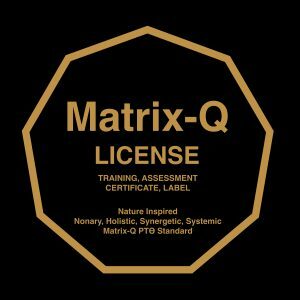 Matrix-Q A.I. will be able to do things humans can’t do, and do better at challenges for which thinking and predicting is necessary, challenges that humans of today by use of advanced soft skills can not yet correctly do. A.I. 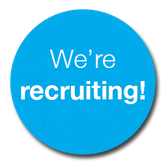 with Soft Skills ? Yes, we can do it! Thanks to our new mathematics methods [URL Quick Silver Collection], we believe we are close to a breakthrough that will show that nature, in humans as in the events taking place on earth, in other species, and cosmologically, follows a mathematically precise number of pre-set principles, that can be used for prediction and strategic assessment of events and processes. What does it mean we can advanced A.I. towards human intelligence potential stages of developments humans may not achieve at the same pace ? 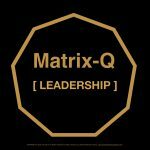 When Jack Ma did refer to wisdom as unattainable by A.I., did not know about Matrix-Q A.I. projects at that point in time. The kind of A.I. developed today is an early stage of a very advanced A.I. engines we can not even imagine of. 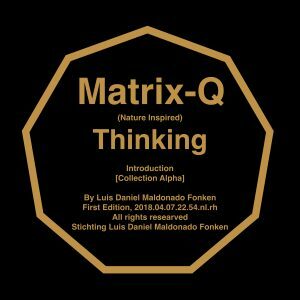 Matrix-Q A.I. will be one of those new species of A.I. 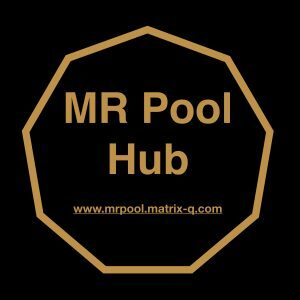 in the techno global ecosystem. 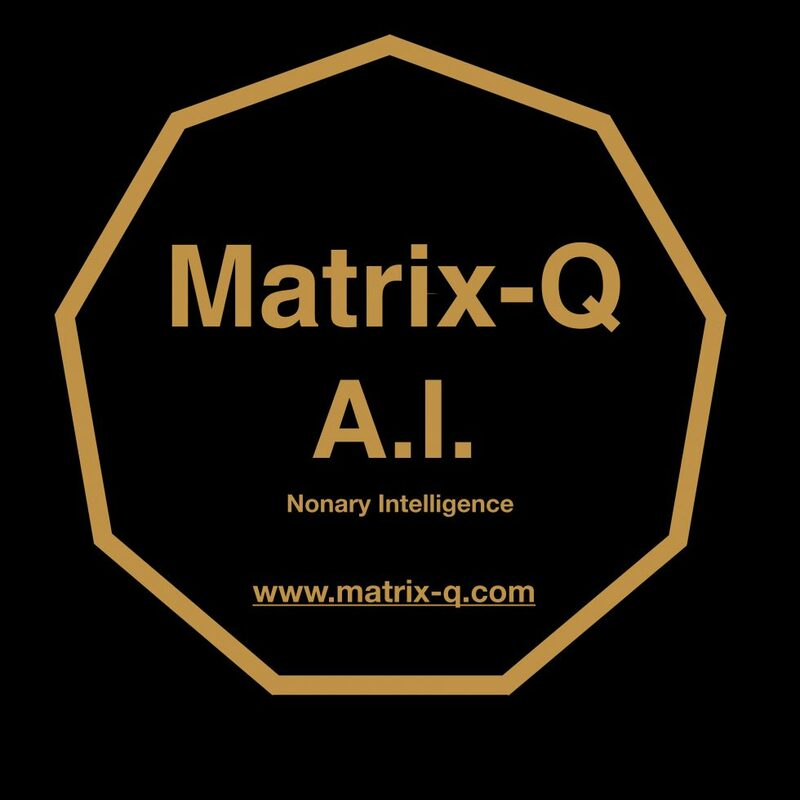 The main idea behind the research studies of the Matrix-Q Research Institute is that both, human and A.I. are able to evolve together and in harmony with each other. Why is this so important? The following article may give you insight and answers to that question. WHAT CAN HUMANS PREDICT ? Modern algorithms, stats and analysis tools have been used by leaders trying to enhance prediction and decision making. Risk management, futurist studies, trends analysis, for which mathematical tools have been utilized already since the last century have replaced human wisdom, intuition and guts-feeling for decision making. In the past, ancient cultures and civilizations shared the believe that mystics, psychics, astrology or magic could predict events correctly. In ancient china the I CHING and the holistic system behind it demonstrated a great deal of understanding of the math of the universe, yet still had a binary approach and probably for that reason several events could not be predicted, explained or accounted or represented or perceived as nature, humans and life are not binary, even organically we are not. Probably the approaches for prediction and decision making in a variety of cultures in the past did vary on a great extend, yet at the moment of truth, wisdom, experience, guts feeling, intuition, imagination, empathy, instinct and a great deal of luck helped leaders go through challenging situations. Those leaders may have not received at all help from A.I., smart mathematics, psychics, astrology or I CHING. There is something in human beings that helped them along history go through events and challenges, for which a futurist “star-wars” like android A.I. will tell: there is 99% of failure, and still humans could go through and became successful. But modern times in a globalized techno world are not as organic and natural as in ancient times for which instinct and intuition changed the “turn of events of the wheel of life” on human favor. Not only geo location of the issue has increased but the systemic impact individuals are capable of. As well as the modern structured digital binary frame modern global citizens tend to think within. The boxes for thinking increased in numbers and the digital streams for communication have outsmarted emotionally intelligent communication and collaboration. If “the gods” did help their favorite heroes or not in ancient times, we may not know unless in our modern times “the gods” do an act of appearance and tell to our modern global civilization why we will be doomed by our own actions or saved by their bliss. 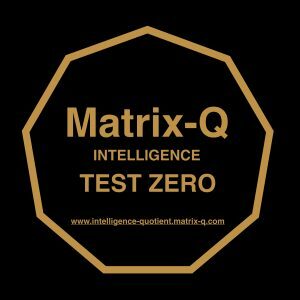 While at the Matrix-Q Research Institute we have a theory on who and what the gods were, we do not want to push our luck that much without further archeological evidence, we prefer to talk about proto-technology and ancient forms of A.I. 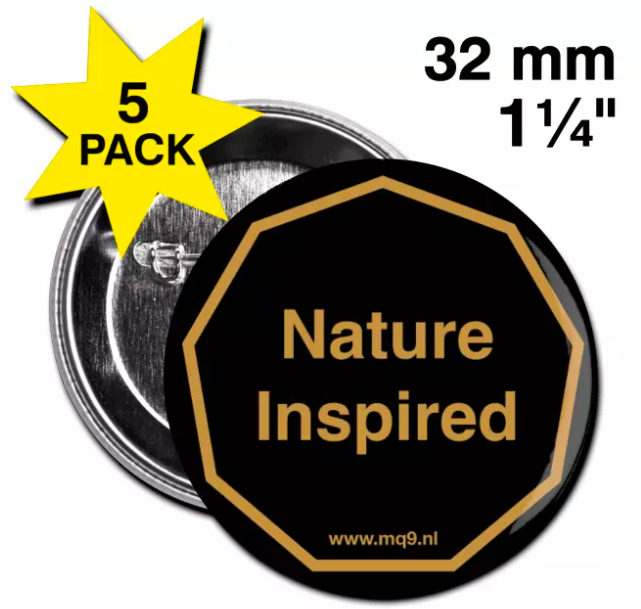 that still in our modern times would be effective enough for individuals or human clusters to utilize successfully to solve challenges the modern world suggests. But still, the challenge is (or has always been), how tools can or could outsmart the human species ? If the human species keep evolving ? Or we dont ? The challenge is collective intelligence. 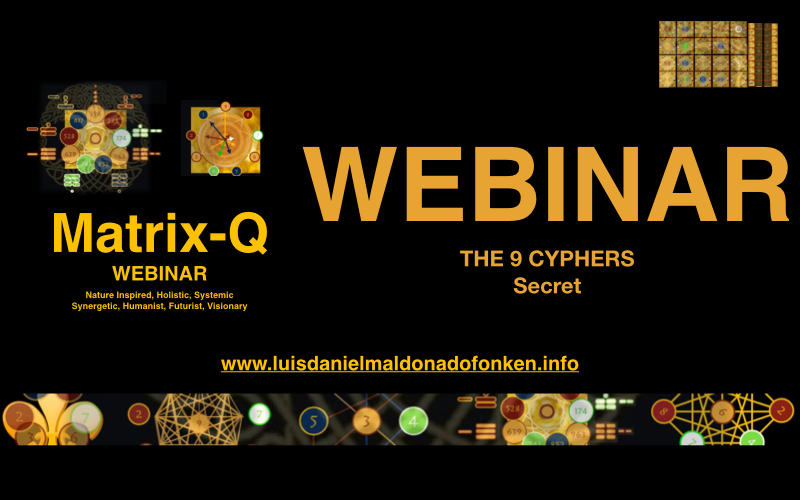 For the human species to achieve collective intelligence, it is necessary a systemic change, in which at each level and in all levels of the system simultaneously in intelligent human behavior helps the organization or community evolve, develop and achieve sustainable growth. Given 17 challenges to the world in 2015, which of those can be solved with A.I., technology innovation and which of those can be solved by application of knowledge and skills that only humans can “for now” utilize ? Leadership may be one of those, we need the most. But engagement, opportunity ownership, knowledge and clarity of judgement in SDG world are a rare commodities. As reference the human history period between the 16th century and the 20th century and the outcome of human decision making in global sustainable living we experience today for which engagement on SDG2030 is necessary. Considering 8 Billion humans on earth, how long would take for a number of them to create the change the human species needs for survival, prevention and sustainable living ? for instance 17 goals achieved, SDG2030. Climate change is one of the mayor challenges the world has at the moment. Unless urgently changes take place, millions of humans, their communities and clusters, will suffer radical changes in their living system and conditions. If we think about how leadership can help them, is not only about their leaders to be smarter and wiser leaders, but about the other 8 Billions of humans on earth to engage into responsible self-leadership, and from those the ones that still believe climate change will never affect them or that SDG is an issue only for “development countries” that leadership and learning skills would be extremely useful. Did somebody warn the citizens of Pompeii that the mount Vesuvius will 79 A.D. erupt and cover the city ? Were leaders or influencers at the time able to make the choice of announcing to their citizens the danger that their were living in by staying in Pompeii, or did they lack technology and knowledge necessary for prediction ? Assessment on A.I. and human capital displacement in following 10 years. What will A.I. Do for humans in the future ? If the first and second WW were correlated to the emerging of the 1st and 2nd industrial revolution, then will the high tech revolution be “cause”or influence the 3rd WW ? What is the 3rd WW ? Wouldnt the 3rd WW be the one SDG2030 leaders and entrepreneurs engaging on ? The answer is relative to the knowledge we have at the moment on human potential, learning, neuroscience, human intelligence and skills; and how this knowledge would help humanity to evolve to a point of being capable of outsmarting or competing or generating added value A.I. will never do. The answer is relative to the advancements of A.I., research studies and break throughs in neuroscience and natural science, human behavior, learning skills and human potential. As you may understand now, one is related to the other one. For both same research studies are necessary and useful, also the same data. For which will be the investment smarter ? AI future and human future, one is related to the other one, but the great difference is that technology evolves quickly. Humans take their time. And it means maybe takes for human generations in order to do steps and achieve changes as a species, nation, communities or families. There for conscious evolution seems to be the only path to be taken that is reasonable and wise enough, for which leadership is essential. But if you review the question above again, we could also ask : What humans have done ? and the answer is among others : technology. Here i see another Pompeii, and may risk to predict a catastrophe. Unless humans evolve, how technology can ontologicaly evolve ? and if technology does not evolve, because humans do evolve at slow pace, what kind of future would non-evolved-humans create ? what kind of A.I. would non-evolved-humans create ? what kind of future would A.I. and non-evolved-humans together create ? WHAT CAN A.I. DO THAT HUMANS HAVE NOT YET BECOME ? At the point in which A.I. become able to self-learning, and achieving of states of knowledge beyond the current human capacity, how can we “humans” predict the value or relevance of A.I. generated knowledge ? WHAT CAN BECOME A.I. if HUMANS DO NOT BECOME ? The answer to this last question may be more terrifying. Human evolution would mean achievement, development of skills and intelligence, ability of acquisition of knowledge, tools, technology, that previous generations were not able to. The main difference in this case is that the technology changes as results of the outcome of knowledge accumulation will vary from those changes results of the outcome of human change, human enhancement. DATA utilized by A.I. today has been generated and is stored in archives since the creation of data. But how old is data and which is the data being used ? Data has been around long enough, for example since 7.000 years ago when accounting was introduced to Mesopotamia, we have one of the traces of data use by ancient civilizations. But we know is not the only historical mark, textiles and dances with records of historical events and inventory, have been used by ancient civilizations all around the world. IBM since 1937 have been involved into data generation, and we see it is still doing so today. Back to the global sustainability issue, do we have data on history of decision making, models for growth and development, education, innovation and political approaches cause of the generation of the issues to be solved by SDG2030 ? Are A.I. 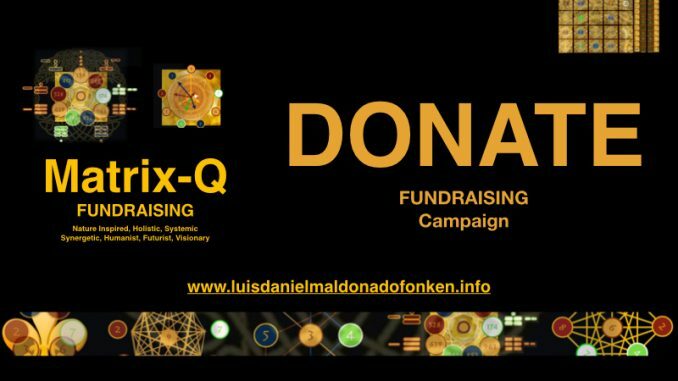 engines learning on which data, for purpose of enhancing our global sustainability and growth ? Which A.I. engines are being educated on sustainable development and systemic impact ? And if any, with which data ? We can not change the past unless we change our memory, perception of value of the past and historical records: DATA. But in the case of SDG, the 17 goals are result of a global contribution, assessment and process of participative decision making, in which suggestions on the most relevant issues for human species survival and for earth planet (other species) care has be taken in consideration globally. Why i am suggesting change of the past, and change of data when talking about SDg2030 ? A.I. can learn only on data generated by models previously created. The data used today, for educating A.I. will help A.I. become “Intelligent” accordingly. But if 100 years in the future, or just 10 years in the future we realize we did mistakes, can A.I. of the future change its intelligence accordingly ? Unless A.I. would be able to turn back in time and relearn with newly corrected data and change itself, A.I. would no change or learn or advance its “intelligence”. If 90% of Big Data has been generated in the last 5 years, is that data useful for sustainable development decisions, does it show smart sustainable development leadership and decision making in the past, those numbers in data base are examples of sustainability thinking skills ? Between 2010 and 2019, sustainability in the world has lightly improved, in comparison with the achievements in sustainability the SDG2030 goals describe. The Big data generated does refer to results of sustainable development practices ? Is big data “usable” for SUSTAINABLE DEVELOPMENT decision making ? Can we make a distinction between data result of sustainable development practices and data result of non sustainable development practices ? in the big data archives and storages world wide ? public and private, corporate and NGO data ? If non sustainable development practices data are used by modern A.I. to learn on decision making, i would predict a new techno-mount Vesuvius emerging and a new global Pompeii catastrophe to take place in the future. Data must be curated, re-evaluated its sources, its data generation models, and filtered, before its used. Is anybody taking care of that duty today ? Otherwise at the point of global decree of freedom of data, the mixture between data species will or may become catastrophic for the new techno-global civilization. Once the transition between 20 century academic and skills education models and the 4th Industrial Revolution jobs displacement takes place, data on human capital value will increase in importance, next to human C.V. ability to suggest flexibility and capacity of taking new types of jobs, tasks, challenges or of having acquired added value, through certain sets of skills, experience and achievements. A human CV will be no different from an A.I. CV. 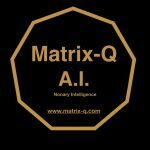 As well as jobs descriptions will be created for A.I. units or and for humans. What makes a human set of experiences, knowledge, skills be perceived as valuable today will change within 10 years. 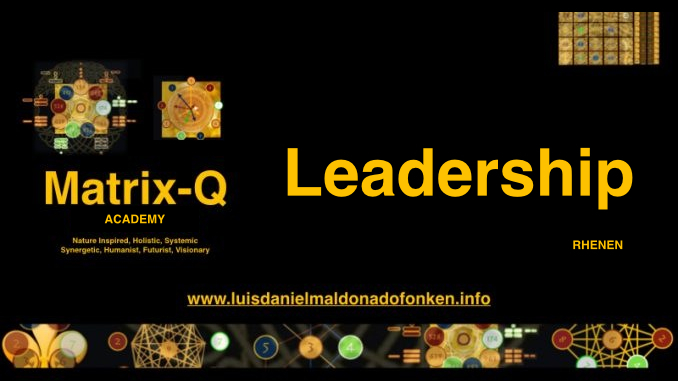 For those humans (leaders) for which creative and strategic thinking is associated to decision making and systemic change, for which human based skills (“Soft Skills”) are of great importance, the challenge will be that A.I. Engineers will spot them as models for training their newly innovative A.I. engines. How long it will take before new knowledge and technology on A.I. becomes advanced enough to outsmart the smartest and wisest human in the planet, we can not predict yet, but maybe soon we will be able to predict how quickly the 90% of human population will be displaced to new jobs and new education alternatives, given the fact their value and need of their skills and knowledge in the market as human capital has changed. 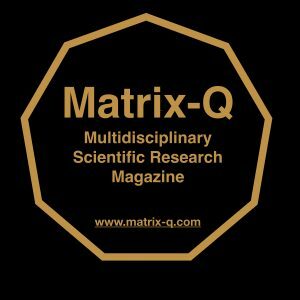 The Matrix-Q Research Institute assessment on the 4th Industrial revolution, focus on the impact human as individuals or collective has in current and future economy, and their respective perceived and real added value. As reality of the market changes, and value of human capital will be adjusted, for purpose of accuracy, we have decided to focus on those skills that will take longer for A.I. to compete with or which at the moment are not so interesting or perceived as valuable by the market ( or by the 20 century perception of human capital value, knowledge and skills). The “longer” it takes for the change to take place the better, as then humans will have more time for adjusting and increasing their added value, for new kind of jobs positions and tasks they are not aware of today could be potentially suitable for them. 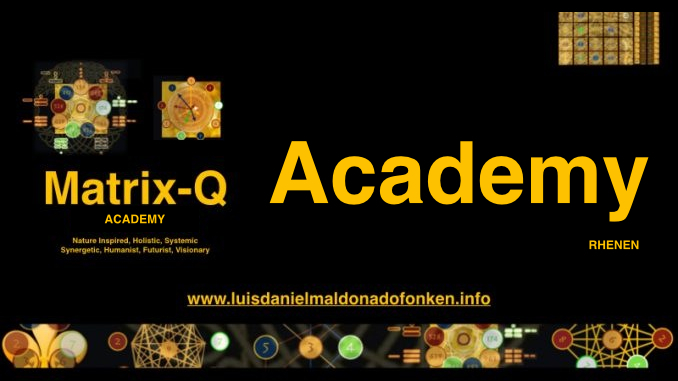 As understood, the great challenge for humanity is now to become fit for a job they do not know may fit them well (as for the human capital DNA), and make choices on training, education, investments and jobs (professional experience) that will make them fit for the unknown. Beside the changes in the market, SDG2030 gives to the world a correlated in time challenge. How to achieve global sustainable development, and we wish systemic global sustainable development, for 2030. 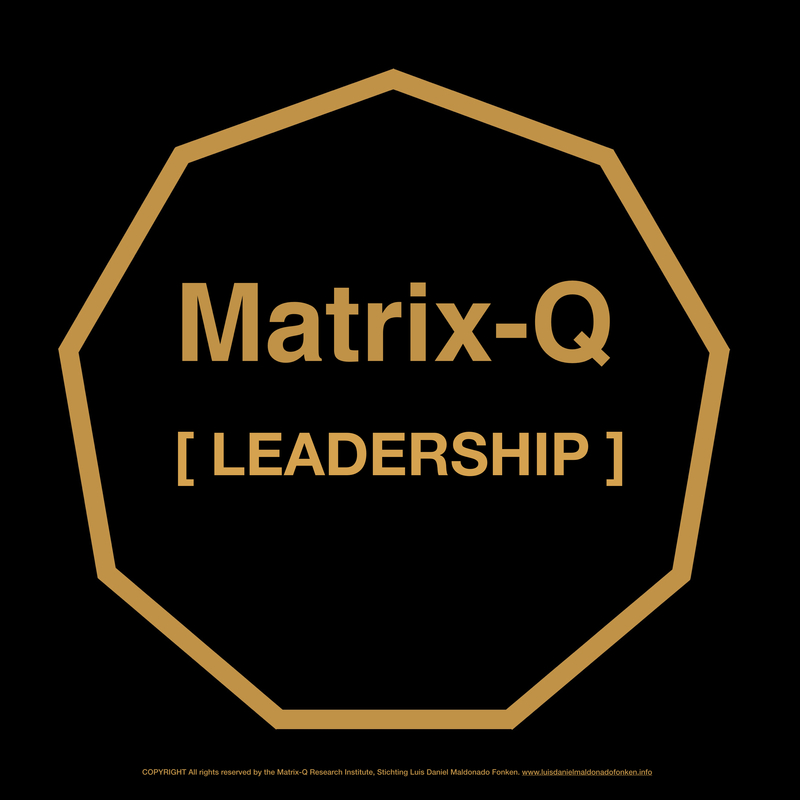 Matrix-Q Research Studies on human potential and human stages of development (Matrix-Q Presentations & Publications 2018, The Netherlands), suggests that from 9 sets of skills, which add value to the human capital, (and to the human species collective at organizations, nations or globally), the human current evolutionary stage, focus mostly in 2 of them and is now avoiding a third one that would be pivotal for the kind and quality of outcome in the sustainable global development goals achieving process. The other 6 sets of skills are used by clusters and nations, as result of natural process of skills development by choice, survival or result of conscious acquisition of knowledge which has been placed on praxis through development of skills as strategic disruptive interventions. 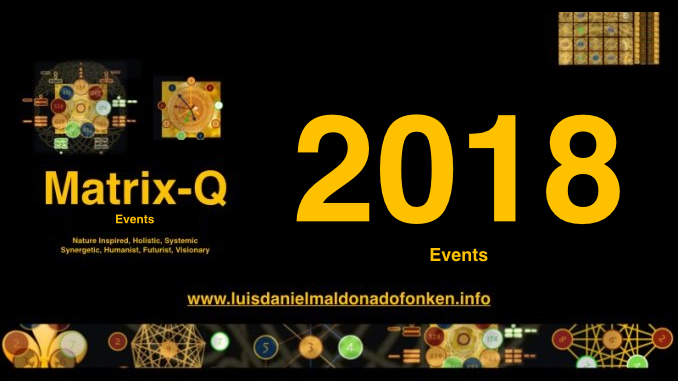 2019 the presentations on Humans Potential, Stages of Development, A.I., 9 Economies, Leadership & SDG2030 will continue aiming to rise awareness and share knowledge, with SDG Leaders and entrepreneurs, corporate and NGOs.